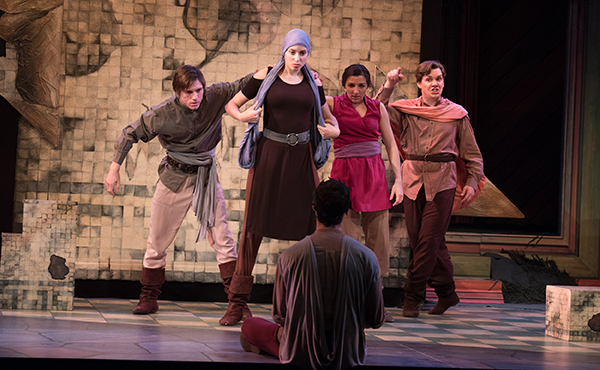 Antigone’s beloved brother, Polynices, lies dead on the field of battle, accused of treachery and denied a hero’s burial. 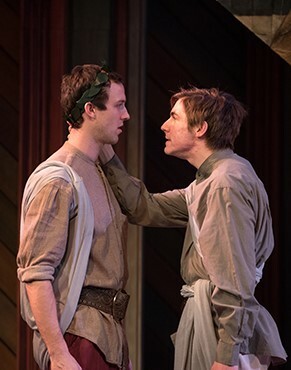 Antigone’s uncle, King Creon, has decreed that anyone caught trying to bury the traitor will be put to death. 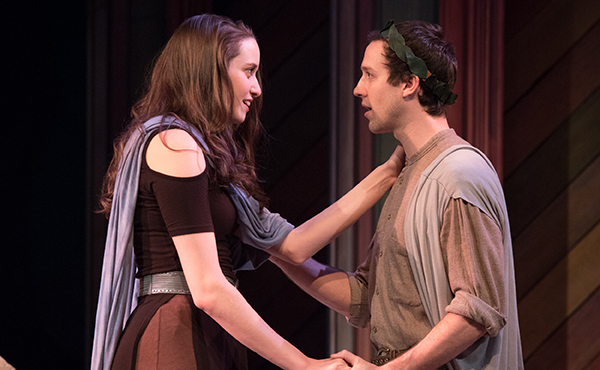 Will Antigone defy her uncle and risk her life to pay tribute to her brother’s memory? 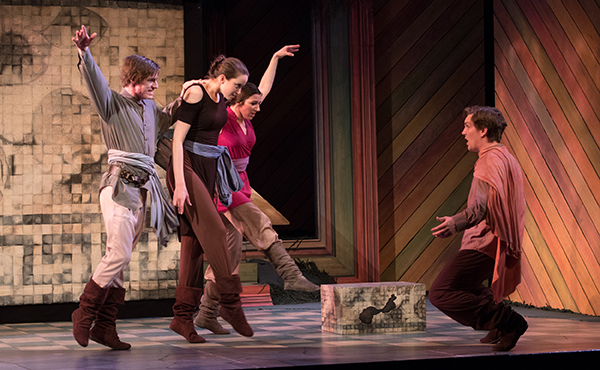 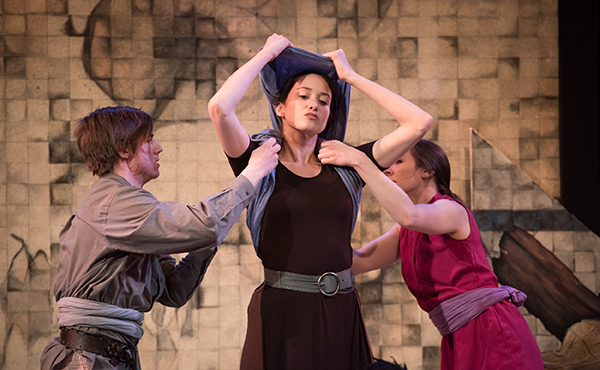 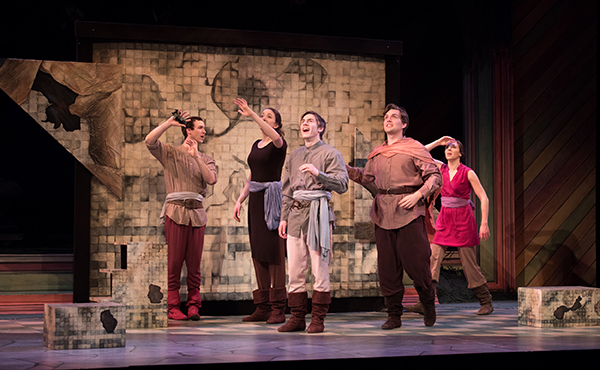 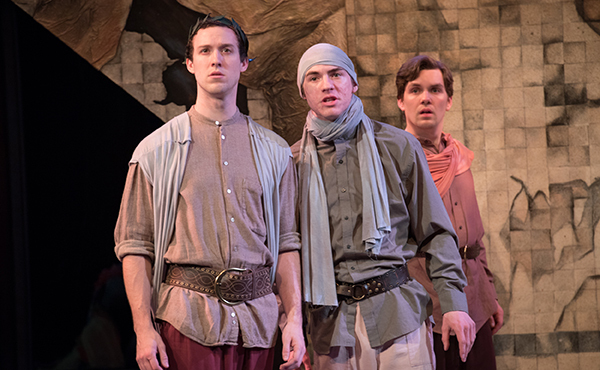 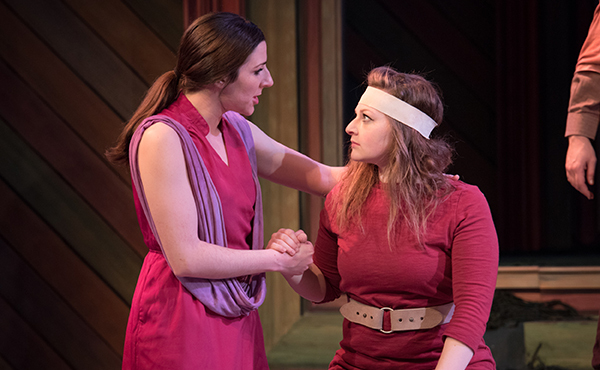 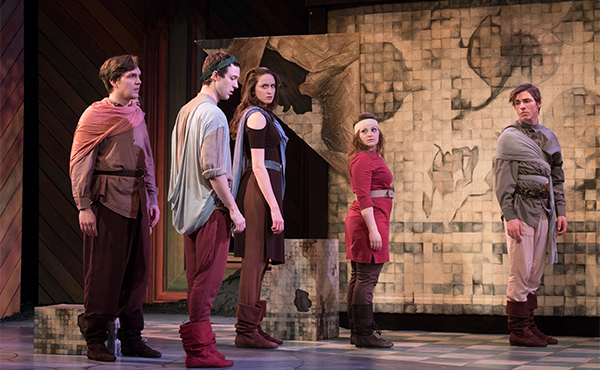 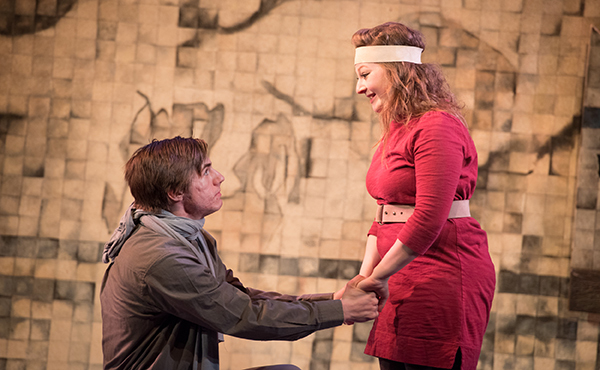 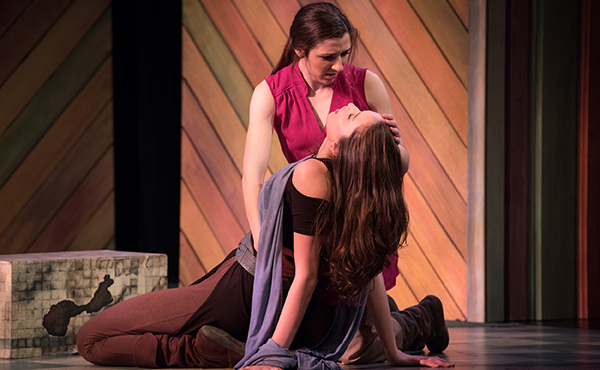 Sophocles’ ancient tragedy is brought to life in this modern, theatrical retelling.